Linda said she was just kidding about this being the millionth RD, it just felt like it! She does such a great job at thinking of questions every week, I'm sure it does feel like it's at least the millionth time! Want to participate? 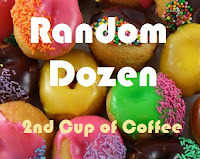 Answer the questions on your blog then go and visit Linda at 2nd Cup of Coffee and link up. Then, go visit and see how other people answered the questions! 1. 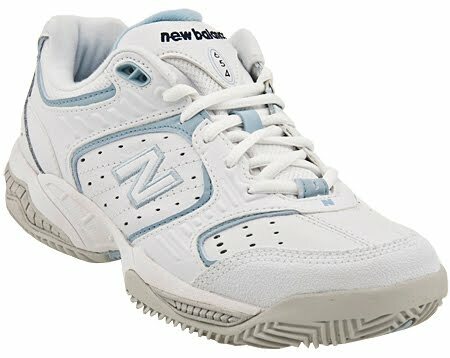 Do you do garage sales? If so, tell me about one great find. If not, tell me why not. I don't much get into garage sales. Why? Because I feel bad going to one and not buying something, so I usually end up with things that I don't need. 2. Name the last thing you fixed. Fixed? As in cooked? CH is accusing me of not cooking much. It is harder to cook now that there's just 3 of us at home. I don't think I remember how to cook for just a couple of people! Oh, the answer: Honestly? I can't remember. Next question. I don't wear a lot of makeup, but I'd have to say that I love my mascara: Mary Kay Lash Lengthening Mascara. It doesn't smudge and it's easy to remove. But, I'm also loving my new Mary Kay mineral eye color in Black Pearl. CH has threatened to take a picture of my desk and post it. I just can't seem to keep it organized, for some reason. It may be that I take everything off of the kitchen table when we eat, and throw it on the desk to get it out of the way. And, there it stays! Bathroom. Hands down. Both of them. I had to research to see if I could find something unique without getting into high school football. I'm not sure how unique this is, but the small town is named after a major manufacturer...using it's formal name as an acronym to form the name of our town. 7. If you could send a one-sentence message to your great-grandchild, what would it be? Somewhat. I used to be crazy about it, but since I've discovered blogging, I don't use it as much. 11. How far would you travel for a really good (favorite) meal? To the ends of the earth. No lie. 12. If you were totally honest with yourself (and us) what should you probably be doing right now instead of blogging? We are creatures of shared comfort in #9! That whole cooking for less thing takes a while to figure out. I cook most weeknights but its simple cooking. One of the things I love about fall is it feels like crock pot weather. And soups and stews and roasts all make good left overs so that helps. Enjoy your day...it is a sunny breezy 55 here this morning. I love this kind of weather! Good Morning! Thanks for stopping by! Desks are always the catch all aren't they? Oh my goodness. 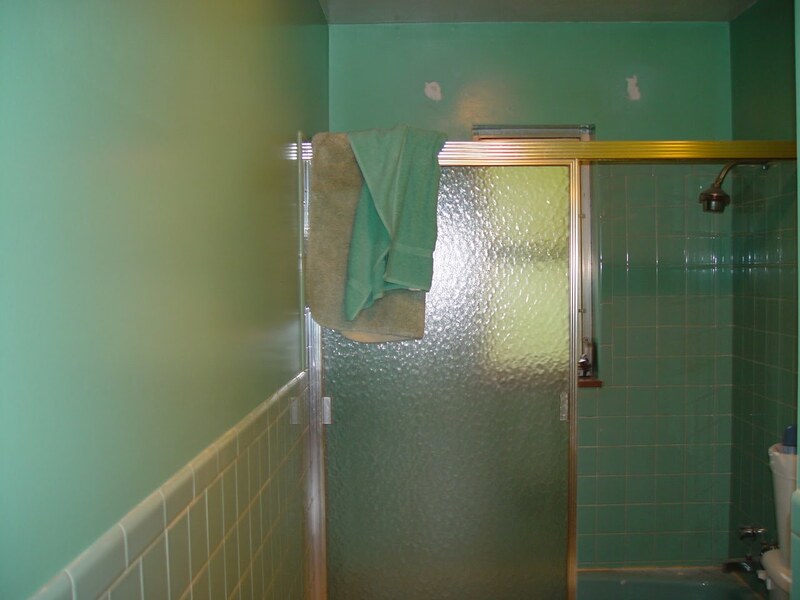 I haven't seen a green bathroom since the early 80's The hall bathroom in my parent's house was that color. I can remember when they changed it because it was the same week I had my oldest daughter. Your desk doesn't look so bad. I don't Facebook much either since I blog. When I remember I go to see if my family posted anything. The bathrooms are the easiet in my opinion. 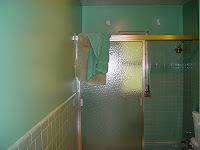 Some pictures, new towels and a great shower curtain. Loved reading you answers. Enjoy the rest of your week. 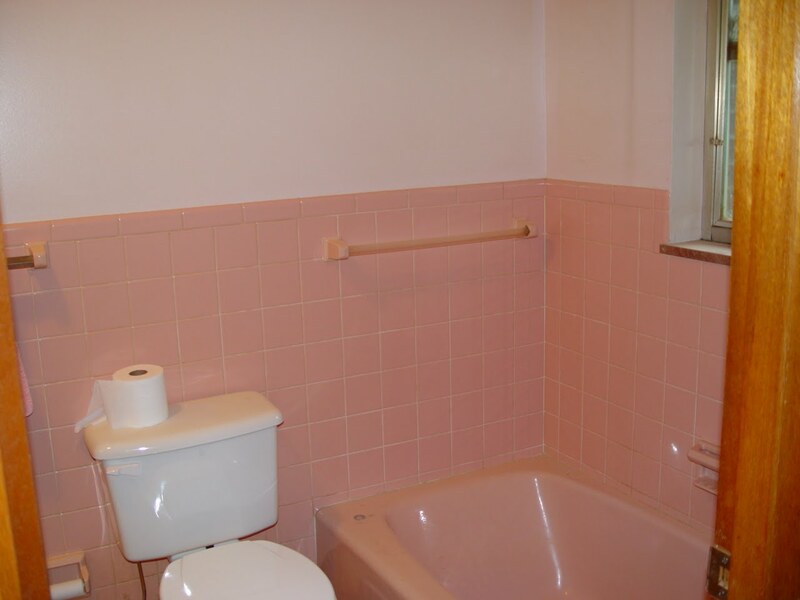 I would give anything to have your pink tile and pink bathtub! I must say your bathrooms look spotless! 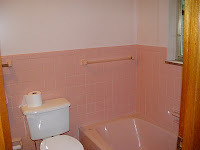 Hey-that retro bath look is coming back...you should hold on to it! You won't believe this, but at one time, I had that exact same computer desk. WOW! I loved my desk!!!!! I feel your pain on bathrooms. Whoever decided a harvest gold bathtub was a good idea?